Dena Patton Blog: 1 Step Towards Winning the Game of Life! 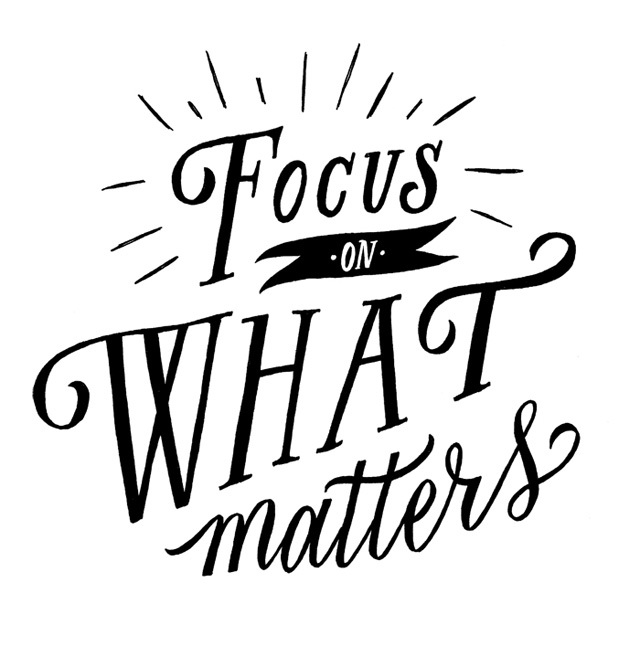 What we focus on expands, so if you focus on drama or the past, then that is what your mind will think matters most. You have to tell your mind what to focus on and create a habit of thinking and acting on those things only. How does an Olympian become the best? Focus. Focus on the game at hand and focus on what will get her there. We are always winning the game we are playing. So what game are you playing today? Start small with one game you can win today. Lets start with the game of greatness! Turn down the smallness voice in your head and turn up the greatness voice in your head (act like they are radio dials). See, your smallness wants to keep you spinning, doubting, fearful and overwhelmed this way you stay FAR away from your greatness, spiritual calling, purpose and LOVE! But the true fact is, we believe our smallness when it plays its little games. We fall for them and allow it to deflate us, stop us and live in doubt. But, I encourage you to play a game that is WORTH playing… the greatness game! Turn UP the greatness voice in your head and LISTEN to that for one day! Anytime you have a smallness attack I want you to tell it that it NO longer serves you and you NO longer listen to it. When it comes to playing the greatness game I recommend that you know your priorities in your life and career (write them down and review often) it will help you to make decisions faster, cleaner and better, because you will always know what is important IN priority order. See your smallness will say a different set of priorities than your greatness, so always ask your greatness! (Hint: Smallness is always worried about what others say and if you are keeping up with the ‘Jones’ when greatness doesn’t play that game. This is where a lot of people get tangled in the web of smallness). This simple habit will keep you focused and will keep distractions out of the game. 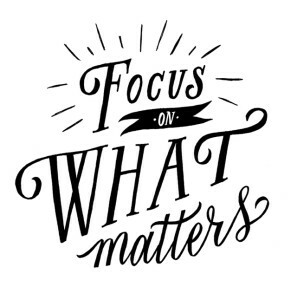 With focus and clarity you can do anything!